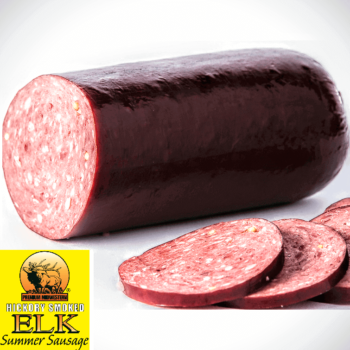 Bison summer sausage is healthy just like elk, but comes with a hint of honey to sweeten the deal! Gluten free. No MSG. 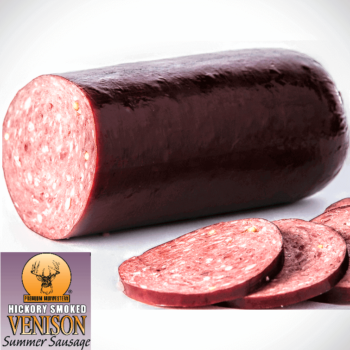 Order 6 or more and receive $1 off each chub!